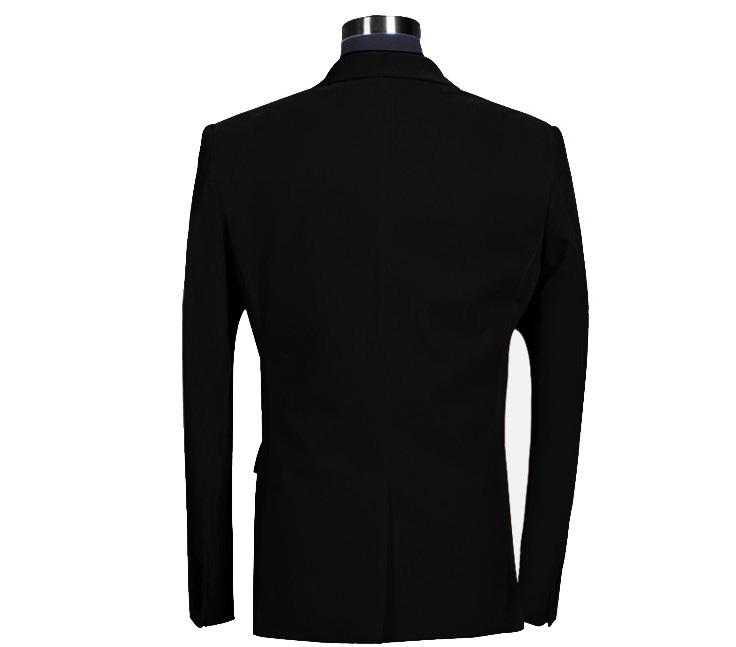 This black long sleve velvet blazer for men is one of the finest examples of modern style. 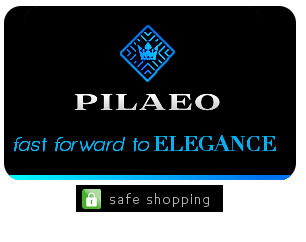 Having a neat look that can amplify your charming look with elegance appeal. 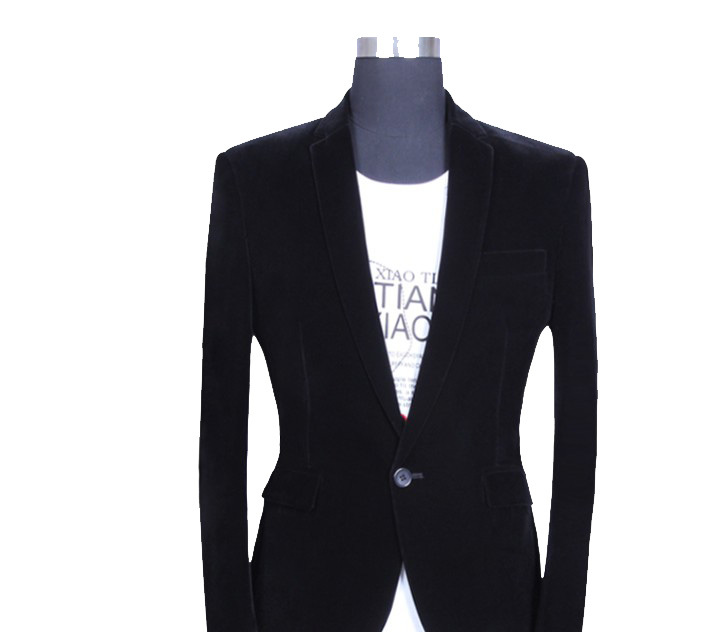 One of the best things about this luxury blazer blazer it's ability to be worn with a variety of different styles, whether professional or casual.